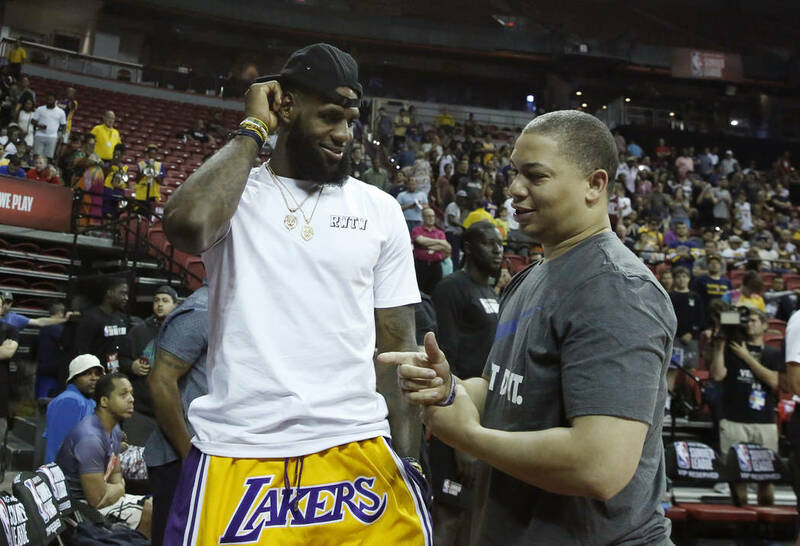 The National Basketball Players Association has taken several steps to create more awareness about mental health. Two players and one coach this past season talked about their struggles. 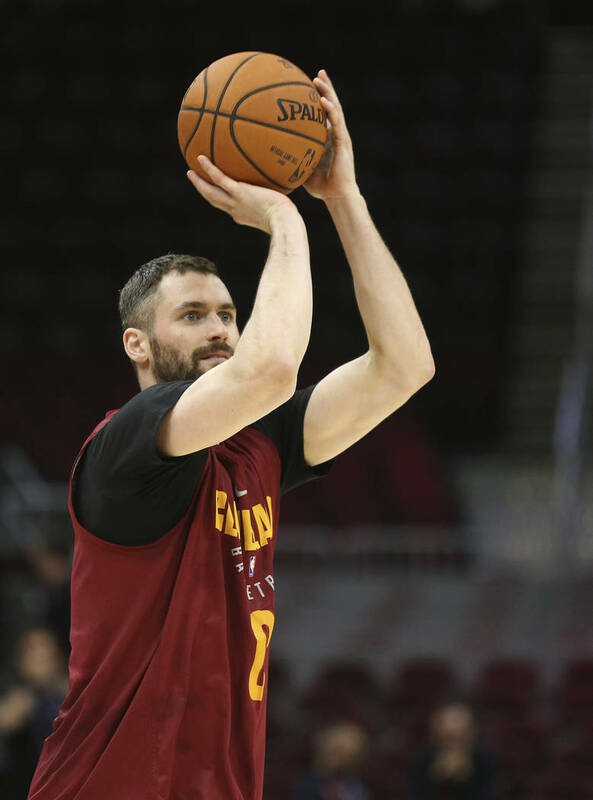 When Kevin Love wrote in March about suffering a panic attack that forced him to leave a Cleveland Cavaliers game early, it brought attention to a little-discussed problem not only in the NBA, but throughout professional sports. 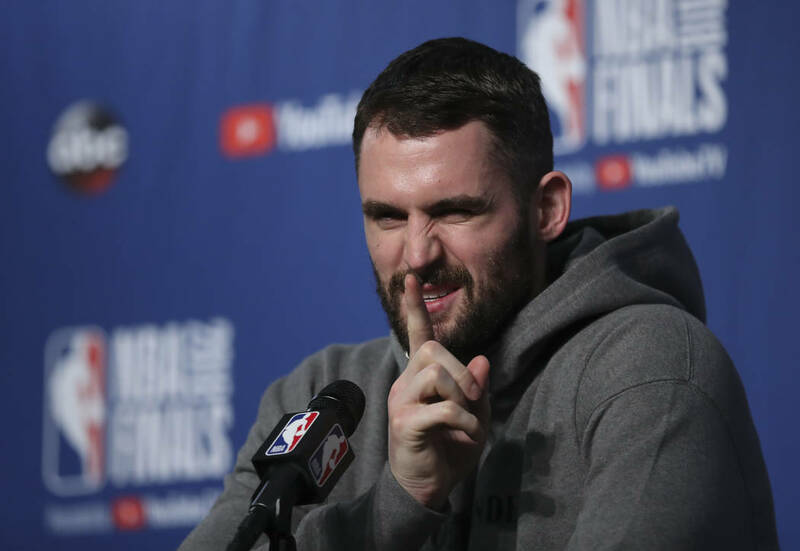 The pressure on athletes, coaches and front-office executives is immense, and Love’s article in The Players’ Tribune sought to bring mental health out in the open. 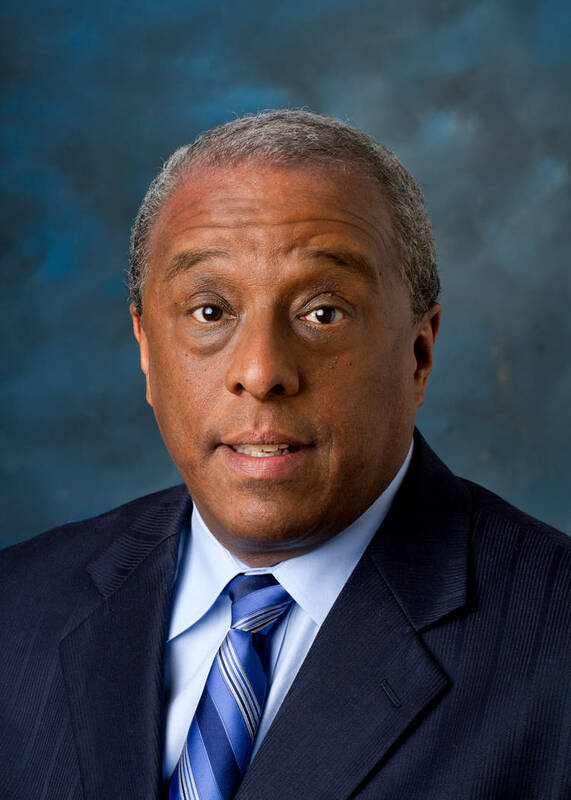 It’s something the National Basketball Players Association is addressing head on, having in May hired Dr. William D. Parham as its first director of mental health and wellness. The program is based in Los Angeles, where Parham is a professor at Loyola Marymount. Love isn’t the only one in the NBA who has gone public with his concerns about mental health. 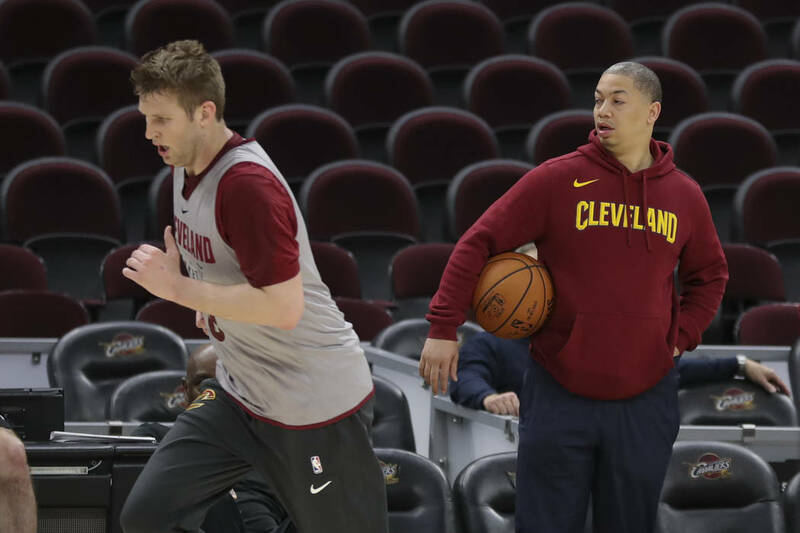 His coach, Tyronn Lue, took two weeks off in March because of anxiety, he told ESPN. Parham said he is developing a four-step approach to help those facing such issues. “Our approach is going to be to look at the person before the performer,” he said. “I have an observation that I have made over the course of my career about athletes, knowing that a lot of them are carrying around a lot of significant baggage. When I say significant, I really do mean significant. It’s not just anxiety because they can’t shoot a ball. For many athletes, problems such as depression and anxiety begin after their playing careers end and they don’t know what to do next. Former 13-year NBA veteran Antonio Davis was hired in December by the NBPA to assist players wondering where to turn. “I know my transition was a lot of different things I went through that I feel like if someone was just there to allow me to unpack some of that stuff and unload it, then I think that transition would’ve been a little bit smoother,” Davis said. “What I would like to do, if nothing else, as guys are thinking about transitioning out and actually walking out of the game, they know, one, they’re not there by themselves. Two, they have the support and resources not just for them, but for their families. For players such as Love, the more that can be done to create awareness, the better. 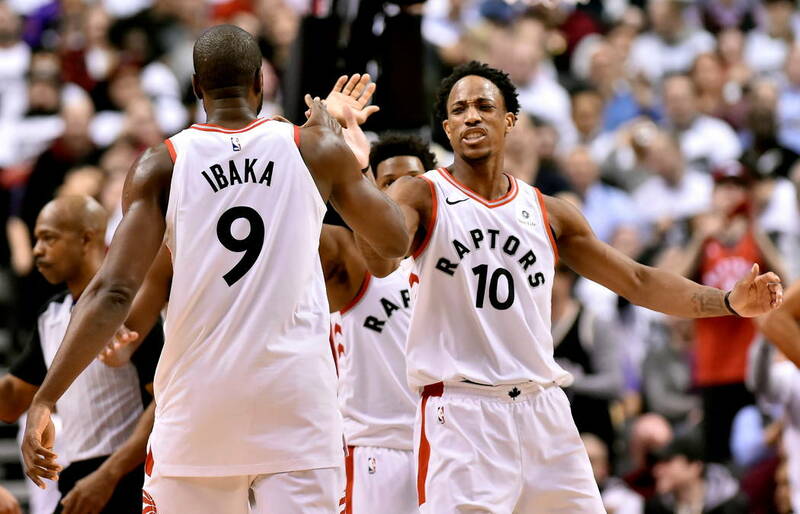 He experienced first hand the importance of addressing mental health when he exited a game Nov. 5 against the Atlanta Hawks in the third quarter. “So for 29 years, I thought about mental health as someone else’s problem,” Love said in his story. “Sure, I knew on some level that some people benefited from asking for help or opening up. I just never thought it was for me. To me, it was form of weakness that could derail my success in sports or make me seem weird or different.